Home newsroom Standby battery power: How much ‘petrol’ is in your tank? For companies that have installed battery-backed standby power systems, one of the challenges is to know how much run-time there is in the battery pack should an unexpected blackout occur. It’s no secret that South Africa’s aging power grid is fragile, increasingly plagued by outages caused by poor maintenance. Grid power is unreliable and it is worsening. It is particularly bad in rural and remote industrial areas. We are aware of companies experiencing more than 80 hours of costly power outages a month. 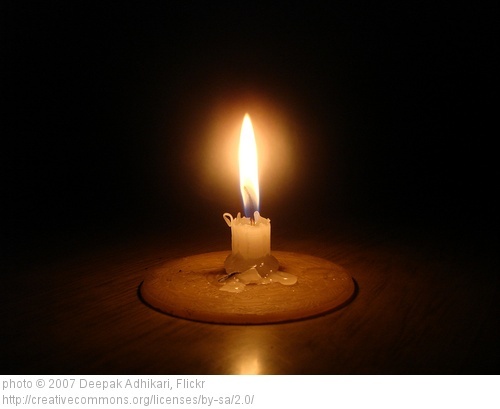 Will the next power blackout last for an hour….? Four hours….? Or a day….? For consumers depending on continuous, reliable power for productivity and profit, knowing how well their standby power solutions – and their battery packs – will cope with grid power outages is of critical importance. Unfortunately, this knowledge is hard won. Many operators believe that simply measuring the batteries’ voltage is sufficient to determine how much ‘petrol’ is in the tank. This is incorrect. What is needed for accurate measurement is deep insight into the operating effectiveness of critical battery resources on a 24×7 basis. This is because battery performance is a moving target, subject to change based on a number of factors. In addition to discharge depth, battery life is influenced by storage conditions, ambient temperature, battery chemistry issues and the number and duration of power failures that have already been encountered. Each power outage has a small but measurable impact on battery life. Therefore, understanding the roles played by these factors is key to the immediate availability of reliable standby power and the backup system’s ability to cope with a lengthy blackout without dropping the load. If certain benchmarks are not reached or maintained, the PMP automatically sets in motion actions to mitigate the risks associated with power failures – even autonomously notifying a support crew of the need to spring into action if necessary. Millions of rand are lost annually in SA in many commercial and industrial environments through standby power systems failing to initialise or meet demand as required. By electronically monitoring standby systems status and getting advance warning of a potential failure, this problem can be obviated and business continuity assured.